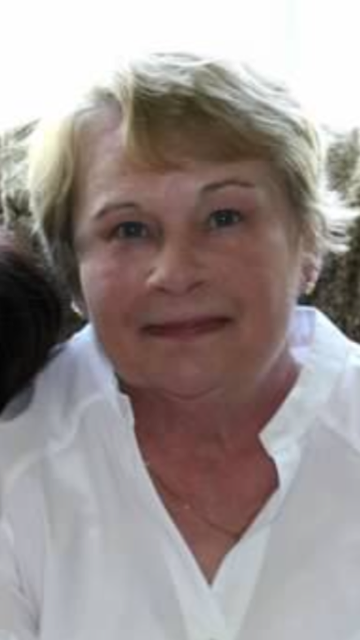 Cheryl L.Snead, 72, of Ocala, FL passed away suddenly on Sunday December 2nd, 2018. She was a loving wife, mother, sister, grandmother and breast cancer survivor. Born in East Windsor, CT, Cheryl was a long time resident of both Enfield and Somers, CT before recently moving to Ocala, FL. She worked for many years managing a cleaning service company in Enfield before retiring. Cheryl was devoted to her family and loved spending time with her children and grandchildren. You could often find her spending her weekends spoiling her grandchildren with activities like apple picking, swimming, and doing puzzles. She enjoyed music, baking, gardening, and reading Country Living magazine. Many describe Cheryl as giving, caring and selfless. She was always known to give the best hugs and would hug those whom she had just met. She has passed this trait on to many in her family. Cheryl was predeceased by her parents, Jean and Belcher Cooper. She is survived by her loving husband, Donald Snead; devoted sons, Ronald and Todd (Doiron), cherished daughter Michelle (Gleason); two daughters-in-law, Erica and Migdalia (Doiron); son-in-law, James (Gleason) and siblings Ronald Dube, John Cooper, Julie Griffin, Terry Cooper, Janet Kuo, and Susan Bentley. She also leaves behind her beloved grandchildren; Andrew Doiron, Elizabeth Brown, Ronnie Doiron, Devon Doiron, Alexis Doiron, Rebecca Doiron, Melissa Doiron, Cheryl Gleason, and Samantha Doiron.